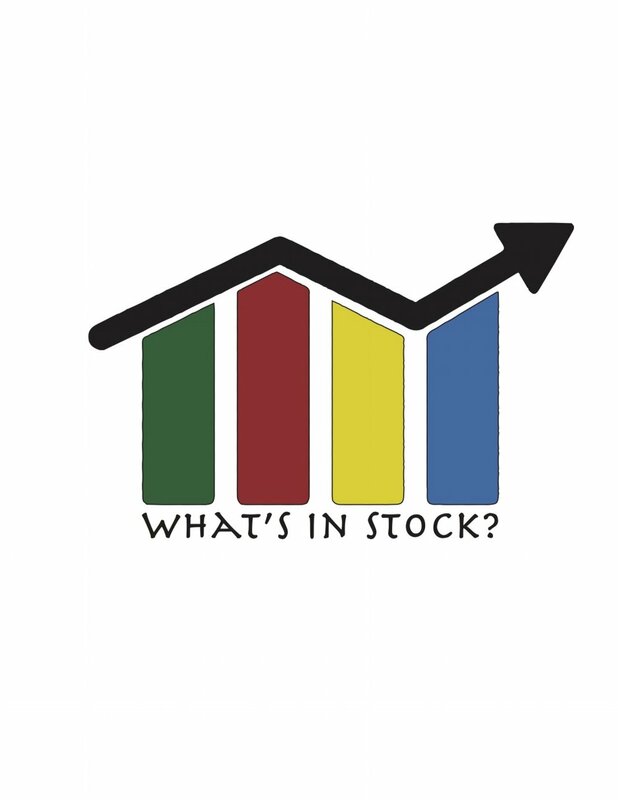 Tips from the newly minted worker — What's In Stock? It is true what they say, when you start working it’s amazing how the time flies and how little time is left over for your other activities. It seems like all the non-essential activities just get tossed out the window and you just zone in on what you need to get done. This week, I am going to be sharing a few tips on how to really streamline your personal finance priorities. Back in the day, companies would have DBB’s (defined benefit plans) where the company would pay out a portion of your salary to you in retirement every year. The problem with this plan is that it was costly for employers and many employers ending up carrying huge liabilities in pension accounts. Also companies realized they could still attract employees without it. Nowadays, companies have the DCB (defined contribution plan) where the company will match your contributions up to a certain percentage. It is in your best interest to contribute to the plan up to the matching percentage. Why? Because it is free money. The company will put whatever the percentage you put in into a retirement account for you. Some companies also manage that money as well. Streamlines Investing: The deduction will come right off your paycheck so you will not have to have to deal with it later. With company plans, your RRSP deduction (for your contribution) is applied on spot so you don’t have to wait till the year end to get your refund. What happens to what the company puts in for me? Don’t worry, at the end of the year, you will still be able to claim that amount as a deduction as well as the amount they give will reduce your total RRSP room. It is a good idea not to over-contribute above the limit to your plan. While some companies offer employees the option of contributing more, it is a good idea to spread your eggs and not just keep all your retirement institutions under one company. It is a good idea to spend time reviewing your benefits package and the perks within it. Many plans are very comprehensive and cover some particulars like out of town coverage, vaccines, dental cleanings and other. Really look at your benefits carefully so you know what you are covered for so you don’t end up spending money on unnecessary expenses. Especially when your time is highly valuable it is in your best-interest to really automate as much as you can. This is where you can harness the power of automatic savings plan and contributions for your savings and investments. I also find it helpful to take a few minutes every two weeks or so to see how my investments are performing and where money is piling up. Disclaimer: All of the above is my own personal opinion. Please speak with a licensed financial representative before making any financial decision. Please do your research before making any financial decision.